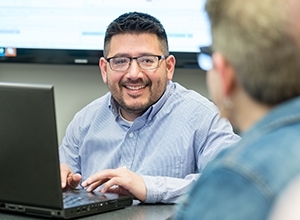 Dewayne Galyon, Basebuild Technical Specialist at SSOE, dives back into statistical process control (SPC) in this Reliable Plant Magazine article. 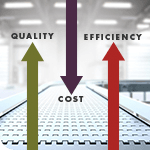 SPC—a method of quality control that assists manufacturers in maximizing production, minimizing waste, and keeping costs down—consists of multiple procedures designed to monitor conditions critical for maintaining process control, which vary depending on the type of facility. Dewayne walks readers through his guidelines for fully leveraging the advantages of SPC, which can make significant impacts to a plant’s bottom line when correctly applied to a process. With over 25 years of experience in process engineering and engineering management, Dewayne works to ensure our clients’ processes are functioning at full potential, specializing in driving continuous improvements in productivity, quality, cost, process stability, and more.